At GreatArt, we are involved in an eco-friendly, sustainable development policy. We appreciate that many of our customers favour a 'Green' approach to their art and want to offer them as many options and solutions as possible to help them be kinder to the environment. Here are some actions we have taken and maintain as part of a 'Green' policy. Bring any of the items shown here back to our responsible disposal stations at GreatArt London and save on your next purchase! Every time you drop an item off you'll get 20p off something new. 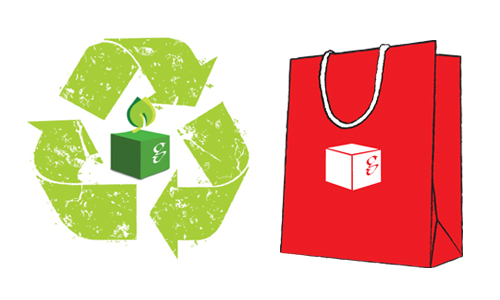 We arrange for your returned items to be re-used, recycled and disposed of in a responsible way that is sympathetic to the environment. 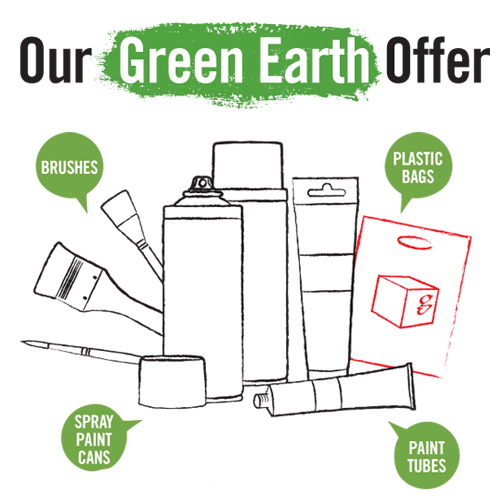 How to redeem this offer: Bring old, used paintbrushes, spray paint cans, paint tubes or plastic bags to the GreatArt store and receive a 20p reduction on a purchase made the same day. 1 returned item = 1 reduction of 20p on one item. The newly purchased item should have a value of at least £1 and you are limited to one 20p reduction on each newly purchased item. To participate in this offer you must be registered with GreatArt and show your returned items to a member of staff at the till when making your purchase. This discount can be used on multiple occasions, applied to any item sold at GreatArt London and be combined with other offers. Discounts may only be redeemed on the same day the paintbrushes, cans, tubes or plastic bags are returned. Returned items cannot be exchanged for cash. GreatArt reserves the right to terminate this offer at any time. Offer is available in-store only. All sales are subject to GreatArt's terms and conditions.  Our logistics is equipped with a computerised system which calculates the appropriate packaging for your order. This has allowed us to reduce cardboard consumption by 20%, whilst still providing your art materials with optimal protection during transit. 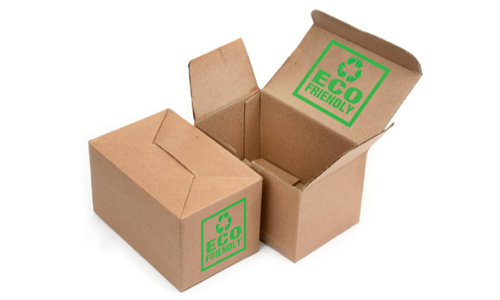 All the packaging used for our mail order parcels, from the outer cardboard boxes to the packing materials used inside to protect fragile items are 100% recyclable. The same goes for the carrier bags provided from our London store. The packing paper we use is also completely reusable and of good quality, many of our customers claim to use it for drawing and sketching!  We provide eco-friendly materials from top quality manufacturers. 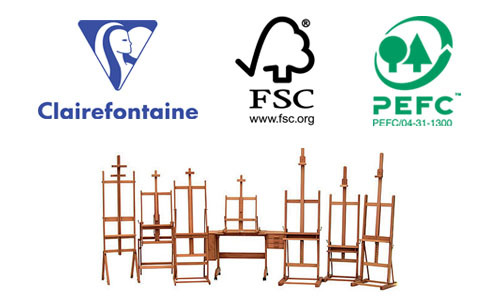 These include Mabef Easels and Clairefontaine papers which are made from wood that has been sourced from sustainable, FSC approved forests. Clairefontaine also uses selected inks, glues and finishing products to ensure their products can be fully recycled, and generates 80% of their own power to help reduce their carbon footprint. As well as a supplier, GreatArt is also a product developer, offering our very own Gerstaecker, I LOVE ART and Artist Junior brands where we favour an eco-friendly credential. All the wood from our canvas stretcher bars comes from FSC approved, sustainably managed forests. Our Gerstaecker No. 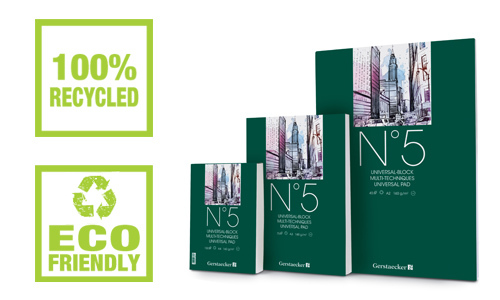 5 Paper is made from 100% recycled materials and we develop eco-friendly solvents such as brush cleaners with biodegradable compositions to be kind to the environment.